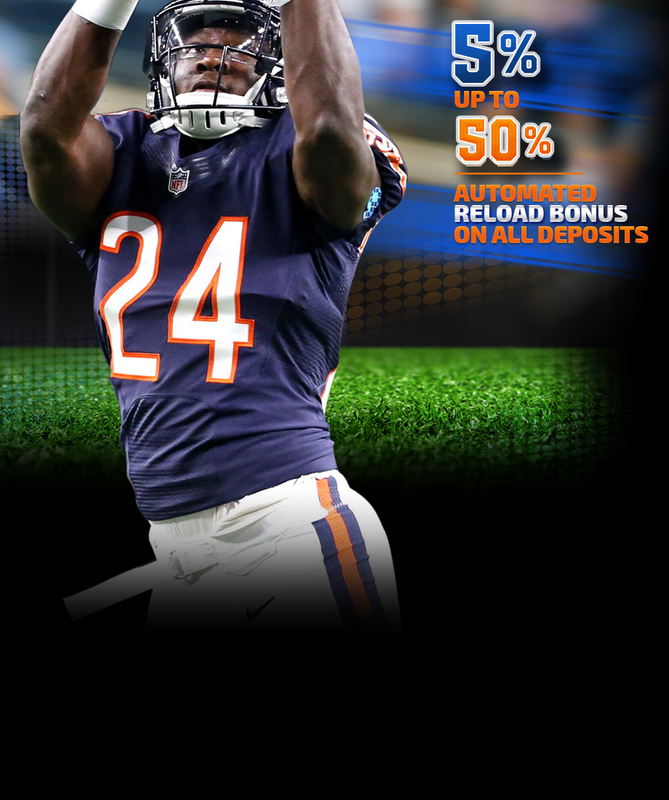 Reload bonuses will now be credited to your account automatically for all qualifying deposits! Simply log in to your account and check the Account Balance page to see what Automatic Cash Bonus amount you qualify for. Click here for more details.